Update 12-6-2016: The VMware Certified Advanced Professional 6 – Data Center Virtualization Deployment Beta Exam (3V0-623) is available for a short time, starting 15 June 2016. As the official post states, the exam will not be available in all regions. More information, blueprints and registration can be found here. 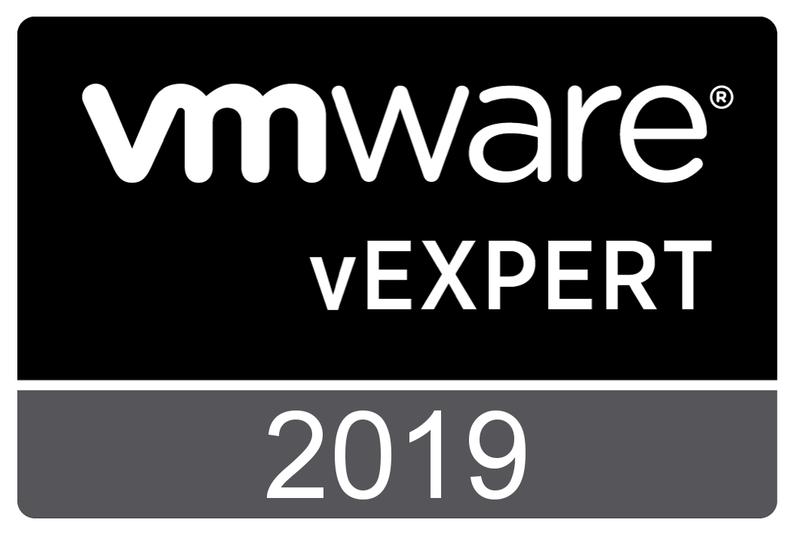 I recently stumbled upon the VMware Certified Advanced Professional 6 Data Center Virtualization Deployment Beta exam, probably the successor of the famous VCAP5-Data Center Administration exam. Passing this exam is the final step on your road to the VCAP6-DCV Deploy Certification. For more information about the requirements, have a look at this page. In the past, I have written two Study guides to help you pass the VCAP5-DCA exam, being the VDCA510 (vSphere 5.1) and VDCA550 (vSphere 5.5) exam. So with this new VCAP6 exam, let’s have a look at the changes. So let us compare the objectives of this new VCAP6 with latest VDCA550 (vSphere 5.5) exam. Second, I have always wondered why the objectives started with Storage- and Network Infrastructure, instead of the Infrastructure components (vCenter Server, ESXi etc.). This Exam Blueprint starts with “Create and Deploy vSphere 6.x Infrastructure Components”, which makes more sense to me. It will be no surprise that the objectives have not been completely changed and contain many objectives found in previous editions. A brief overview of the objectives, where applicable a reference to the VDCA550 (vSphere 5.5) exam has been made ( ==> <VDCA550 Objective>). You are currently browsing the Adventures in a Virtual World blog archives for May, 2016.